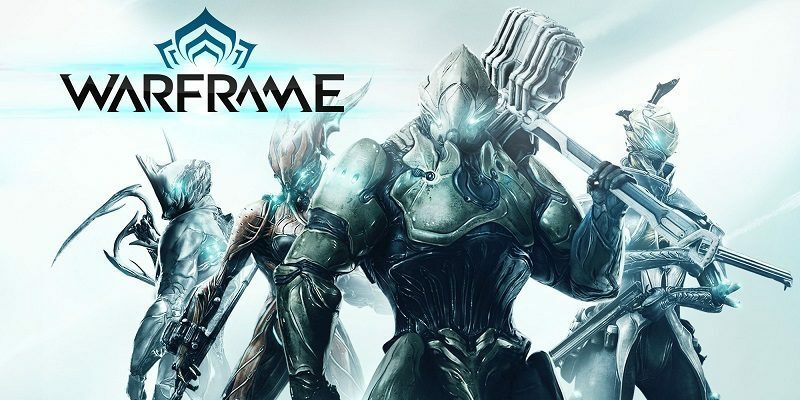 Today’s Nintendo eShop news: latest trailer for Levelhead, latest soundtrack sample for Shakedown Hawaii, Arcade Archives Psycho Soldier announced for the Nintendo Switch, latest video clip for Ary and the Secret of Seasons, Devblog post for Warframe, launch trailers for Cuphead, Trüberbrook, and Katana Zero, and latest livestream recording for SMITE! 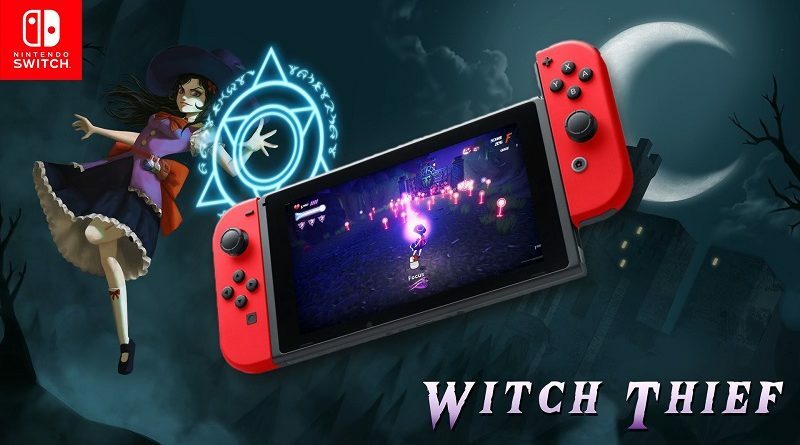 Today’s Nintendo eShop news: Witch Thief announced for the Nintendo Switch, latest trailer + details + screenshots for Fromto, and video clip for Stranger Things 3: The Game! 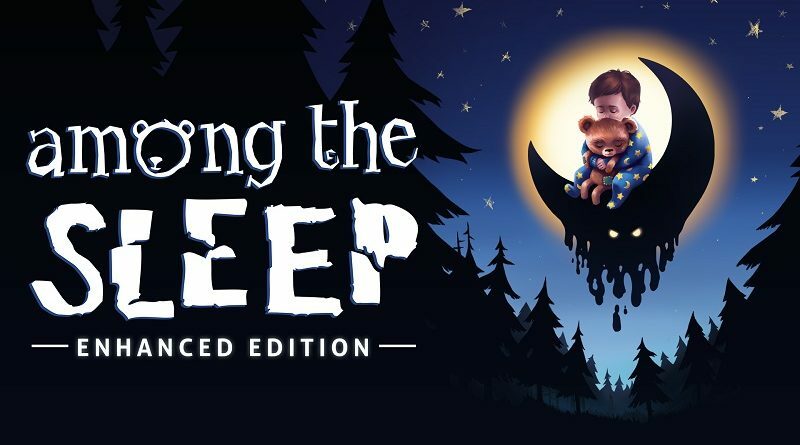 Today’s Daily Briefs: release date and trailer for Among the Sleep – Enhanced Edition, latest trailer for Hollow 2, developers featurette for Final Fantasy VII, launch trailer for Ver. 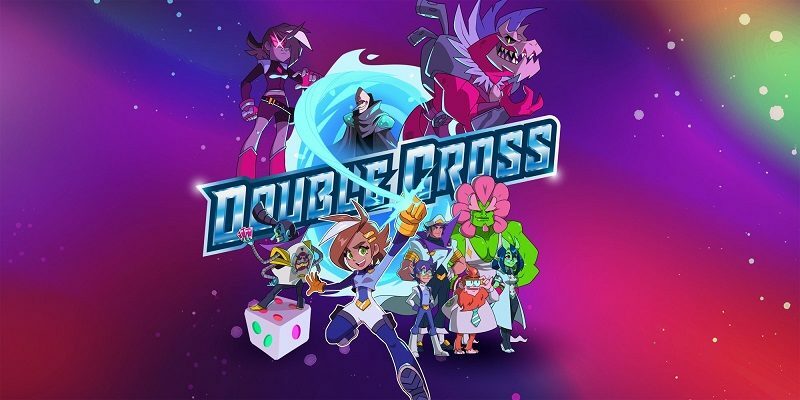 2.0 of Brawlout, 1 million units sold for Forever Entertainment games on Nintendo Switch, and Ver. 1.3 of The Binding of Isaac: Afterbirth+ releasing on Monday for the retail version of the game in Europe! 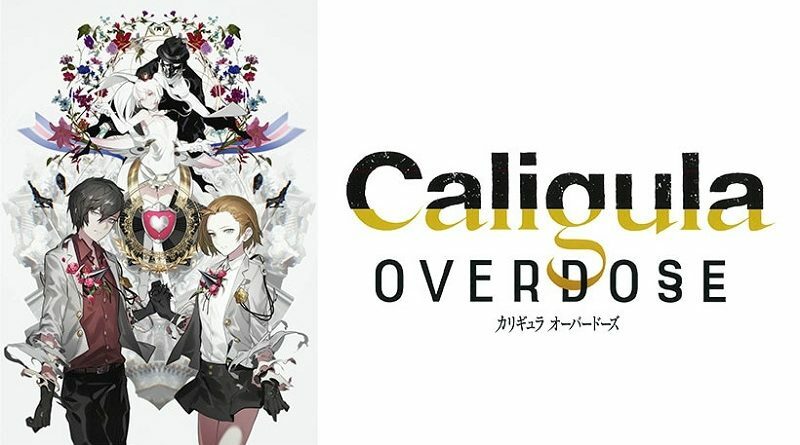 Today’s Daily Briefs: latest trailer for The Caligula Effect: Overdose, release dates for Saints Row: The Third – The Full Package and Trüberbrook, making of video for Dead Cells, another artbook for Fire Emblem Fates, latest screenshot for Phoenix Wright: Ace Attorney Trilogy, latest video clip for RICO, next Battle for the Party Crash Bash event for ARMS, and some concept-art for Captain Toad: Treasure Tracker! 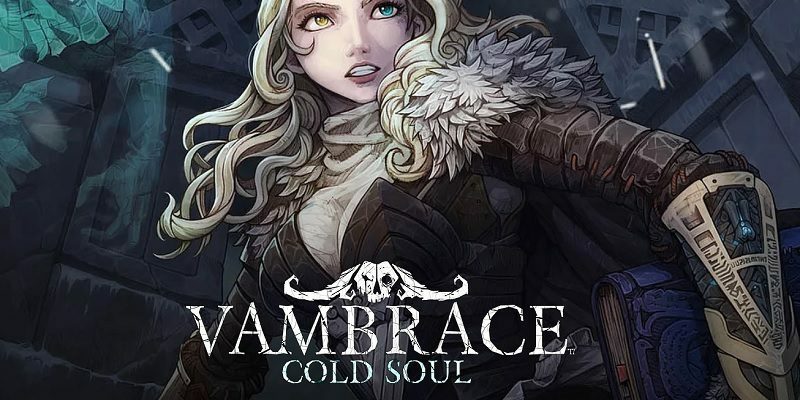 Today’s Nintendo eShop news: SMITE now Free 2 Play on Nintendo Switch, trailer for Vambrace: Cold Soul, Black Future ’88 announced for the Nintendo Switch, and updated version of Astro Bears Party announced for the Nintendo Switch! 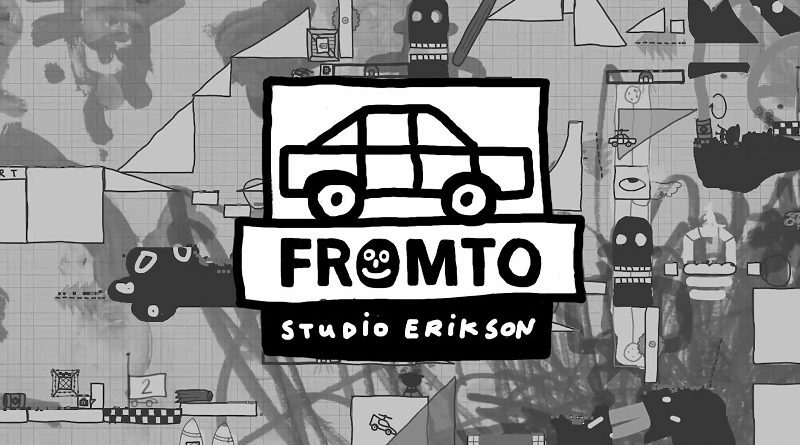 Fromto is a “childish 2D sandbox racing game” from Headup Games and Studio Erikson’s, releasing this Spring on Nintendo Switch! Today’s Daily Briefs: new character revealed for Mortal Kombat 11, latest Character profile for The Caligula Effect: Overdose, latest video for Girls und Panzer: Dream Tank Match DX, latest trailer for Trüberbrook, screenshots for Nelke & the Legendary Alchemists: Ateliers of the New World, commercial and screenshots for Doraemon Nobita no Getsumen Tansaki, and tutorial video for Dragon Ball FighterZ! 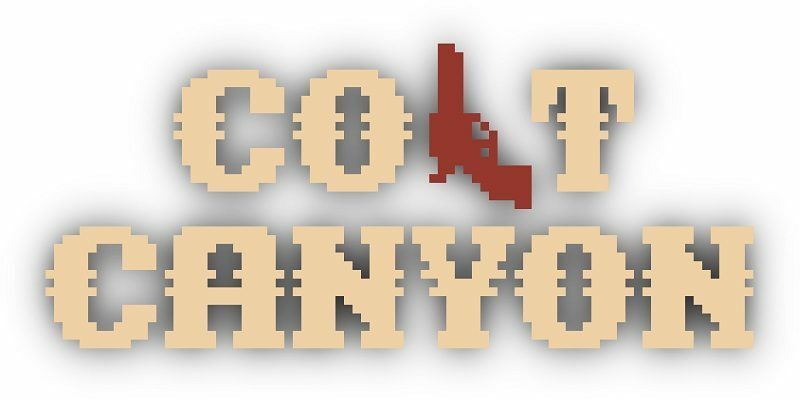 Headup Games has announced another game for the Nintendo Switch: Colt Canyon, a western-themed twin-stick shooter releasing in Q3! 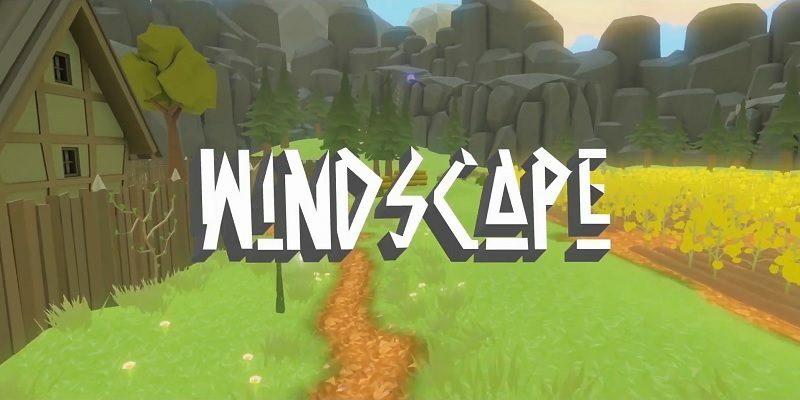 Headup Games has announced yet another game for the Nintendo Switch: Windscape, a first person exploration adventure game out on March 27th! Today’s Daily Briefs: video message from Suda51 about Travis Strikes Again: No More Heroes, latest set of screenshots for Ninja Box, development (nearly) complete for Trüberbrook, Home Menu icon for Wargroove, latest video clips for Indivisible and Pikuniku, latest update and log-in bonus for Dawn of the Breakers, and latest video for Just Dance 2019! 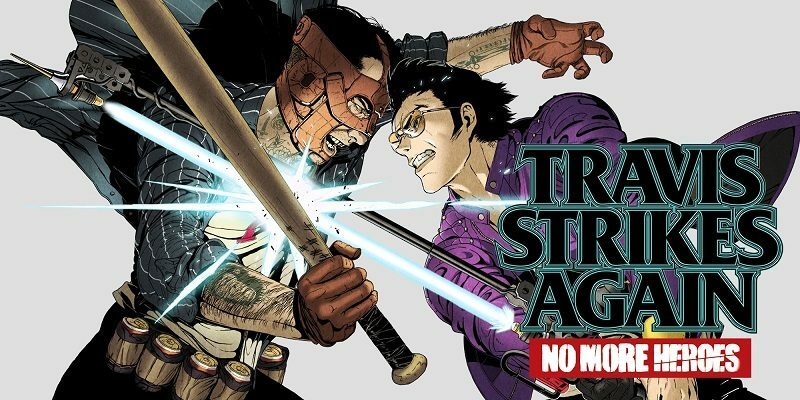 Today’s Daily Briefs: launch trailer for Travis Strikes Again: No More Heroes, a look at the retail boxes for Trüberbrook, latest pieces of concept art for Dragon Marked for Death, and promo video for Sid Meier’s Civilization VI in Japan! 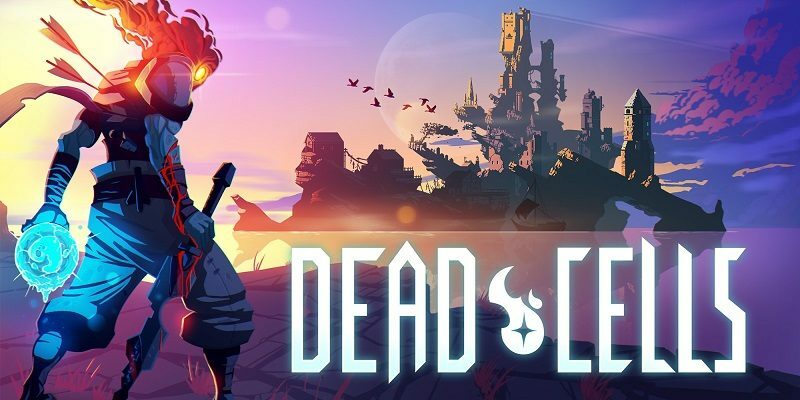 Today’s Nintendo eShop news: Dysmantle, Dead End Job and Defense Grid announced for the Nintendo Switch, video for Ver. 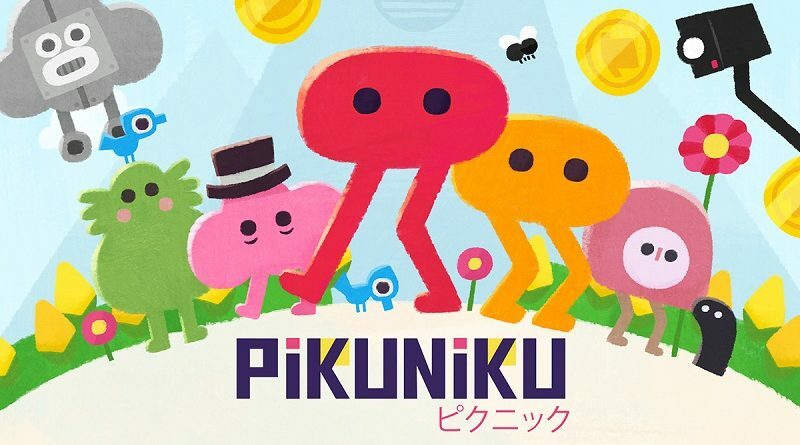 3.35 of Brawlhalla, and latest video clips for Pikuniku, Incredible Mandy, and Dark Devotion! Today’s Nintendo eShop news: City of Brass announced for the Nintendo Switch, release date for Cursed Castilla, and tutorial trailers for Double Cross!